Western Australia’s landscape explodes with colour from July to November, as native wildflowers bloom from all corners of the State. The wildflowers of Western Australia are as rare as they are spectacular- with over 60% of the varieties only found in the West. 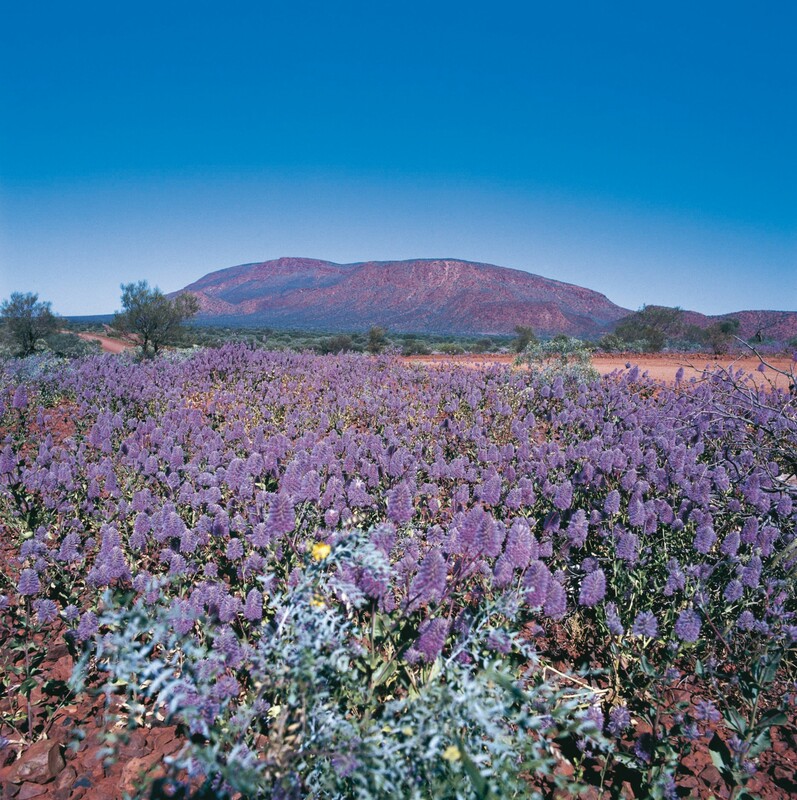 Our wildflower displays are renowned for being amongst some of most spectacular in the world, with over 12,000 plant species scattered across 2.5 million square kilometers of West Australia terrain. 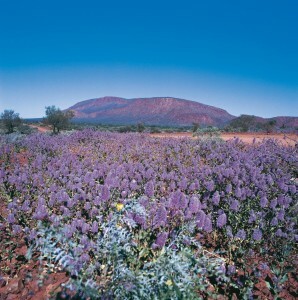 The wild flowers span across many regions of WA from the Pilbara in the North, to Albany and Esperance on the South Coast. 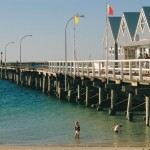 A tour of the regional areas to the south of Perth is a popular way to see the wild flowers bringing the Western Australian landscape to life in a dazzling display of colour. For the wild flower enthusiast, a visit to Kings Park is another must, as it hosts the annual Kings Park Wildflowers Festival every September. Contact our friendly reservations team to receive some ideas for your next group tour. 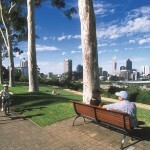 More Information on West Australian Wildflowers can be found here.